Graeme Cook and Hilary Chu (L-R). Photo by Iman Baobeid. 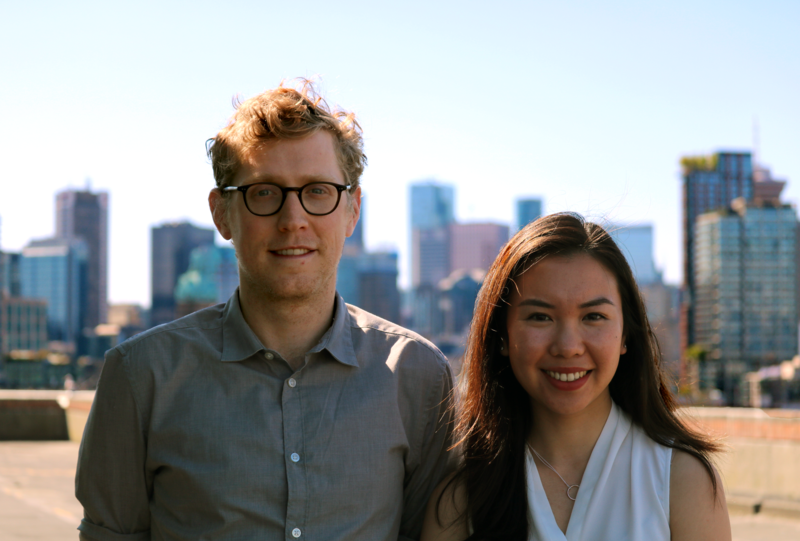 Please extend a warm welcome to our Summer Legal Interns: Graeme Cook and Hilary Chu! We are very excited to have them join our team this summer. 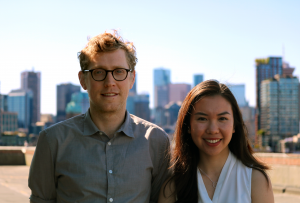 Hilary is entering her third year of the combined common law and civil law program at McGill University, where she previously completed a B.A. in Economics and Political Science. At law school, she served as Co-Director of the International Refugee Assistance Project’s McGill Chapter, and represented students accused of disciplinary offences through the Student Advocacy program. Prior to law school, Hilary worked in multilateral diplomacy, serving as a member of the Canadian delegation to the 31st session of the UN Human Rights Council in Geneva, Switzerland. Graeme Cook is currently pursuing his law degree at the University of British Columbia. He holds a Master’s degree in Public and International Affairs from the University of Ottawa and an undergraduate degree in Political Science from the University of British Columbia. Graeme has a variety of experience in the public and non-profit sectors, including at the Office of the Toronto Ombudsman, Dundas West Neighbourhood House in Toronto, the Centre for Economic and Social Rights and the federal government. In the legal field, he has experience working at the Law Students Legal Advice Program and the Indigenous Community Legal Clinic. He looks forward to pursuing a career in Aboriginal, criminal or public interest law.